Data network A communication network that is devoted to carrying computer information, as opposed to data, voice, video, etc. 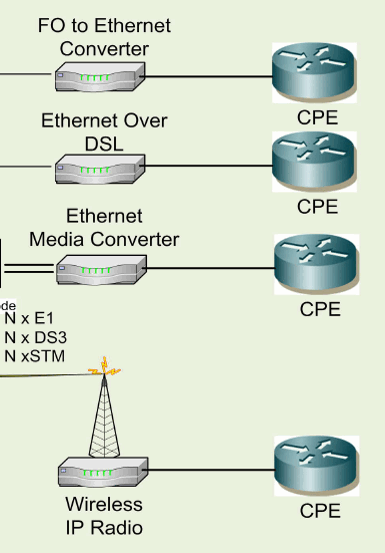 It consists of a number of nodes, or stations, connected by various communication channels. Media converter is a simple networking device that makes it possible to connect two or more dissimilar media types such as twisted pair with fiber optic cabling or Ethernet and TDM to the fiber mode. implemented at the lastmile or metropolitan area network (MAN) access and data transport services to enterprise customers.